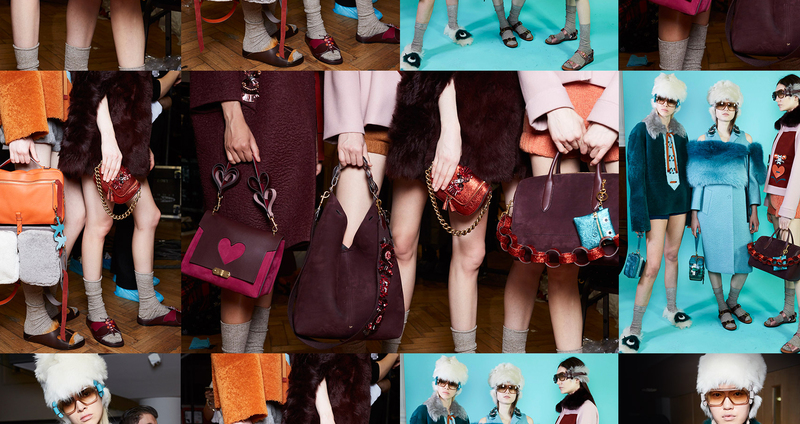 I’m a total sucker for Fendi – I love their playfulness and the characters that are brought out in their bags and accessories. 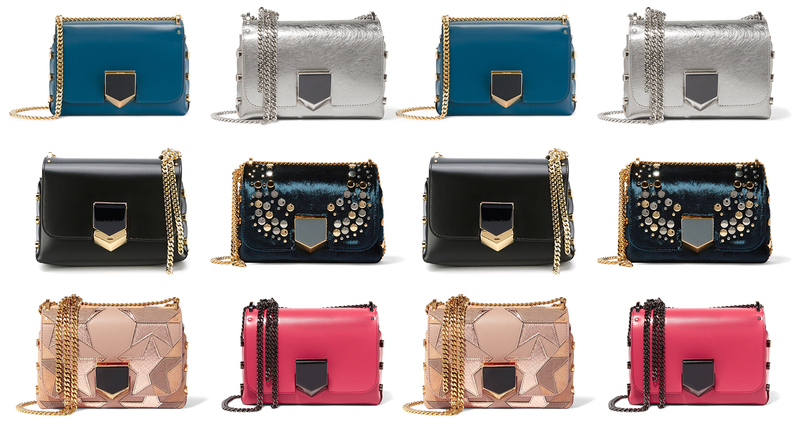 They’ve just launched their new ‘Hypnoteyes’ collection, a more playful take on the whimsical bags-with-faces that have been popular sellers for them in the past. The Hypnoteyes collection features gold and silver ‘hypnotic’ eyes and faces, with metallic detailing and colourful bodies, staying true to the bright and bold theme of the past few seasons. 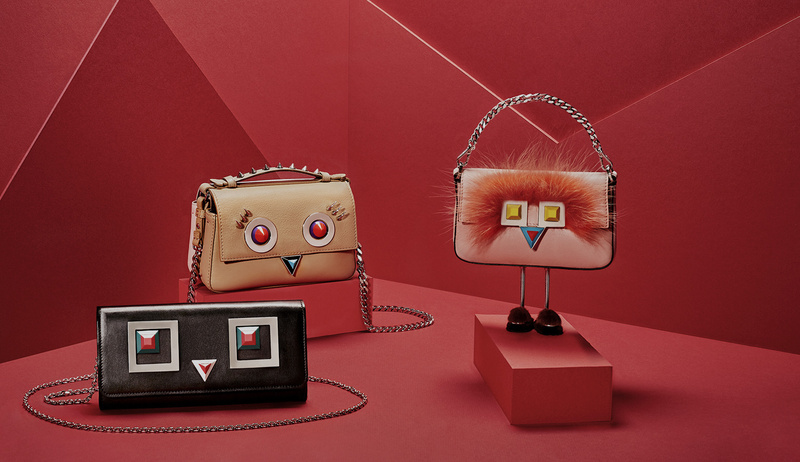 Along with the Hypnoteyes bags, Fendi have released a new selection of mini bag charms that resemble bags with legs, adding more life-like characteristics. I think these are adorable, but they’re made using real fur, which disappoints me slightly. I’ve always lusted after the original monster bag charms, but have always been conflicted as I’m not an advocate of wearing or carrying real fur. I’d love if Fendi came out with a faux fur version, but in today’s luxury market that’s probably not likely. 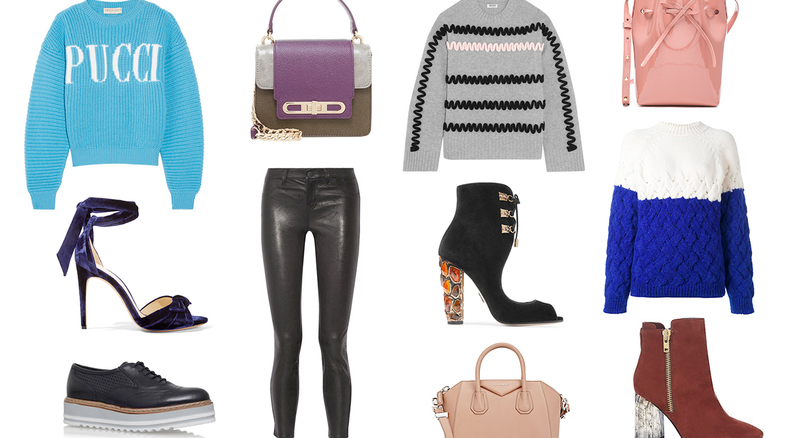 Take a look at the Fendi Hypnoteyes video below to see the full collection. 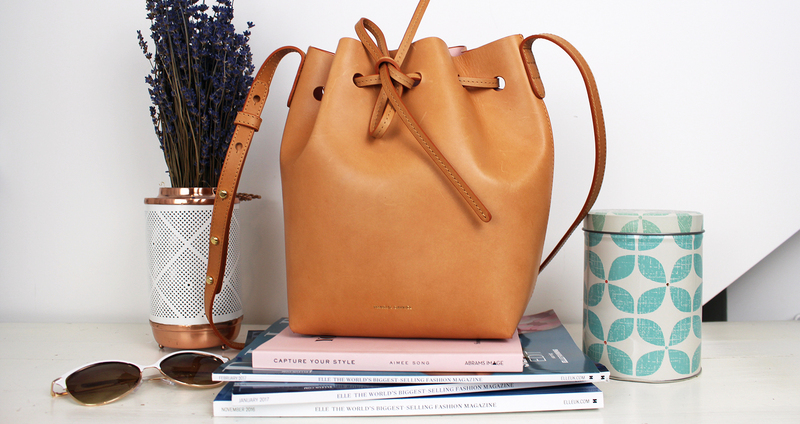 Shop the Hypnoteyes bag collection below.